Oppo's flagship zooms to the top of our fast-charge leaderboard, but what other features make this smartphone stand out? Struggling with a smartphone that takes an age to charge? 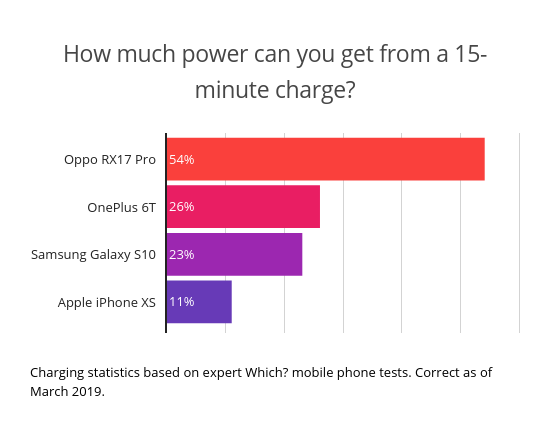 Oppo’s RX17 Pro will spoil you with screen-on time, as our expert tests prove it has the speediest fast charge capability of any mobile we’ve tested. Having officially landed in the UK back in February, Oppo is the latest Chinese smartphone brand to make a name for itself with feature-packed mobiles. 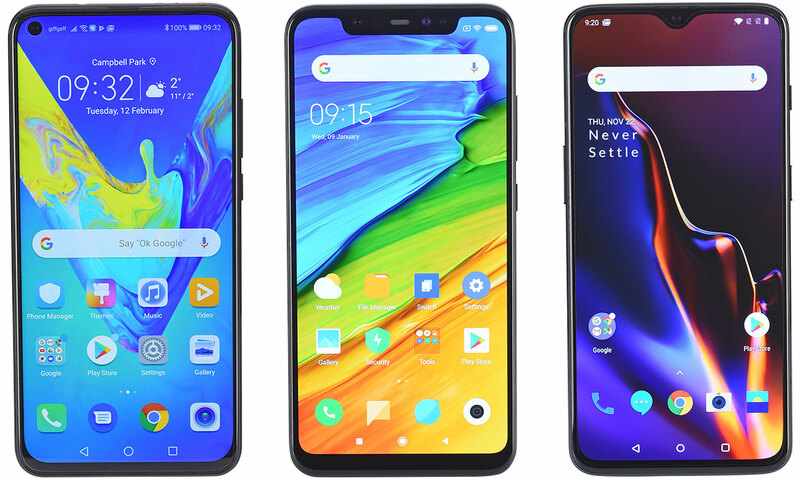 The new kid on the block, which shares a parent company with OnePlus, is hoping that ridiculous charging speeds on its flagship phone will tempt you away from rival handsets. We’ve put the RX17 Pro to the test to see if it’s really as nippy as Oppo claims. Keep scrolling to see how long you’ll get from the phone off a 15-minute charge. Browse all the best mobile phones from our tests, or jump straight to our Oppo RX17 review for the full results. Fast, or quick charge capability is becoming a must-have on premium smartphones. It powers up your phone quicker than regular charging by varying voltage and amperage. That means less time spent near the plug socket, and more time enjoying your phone. 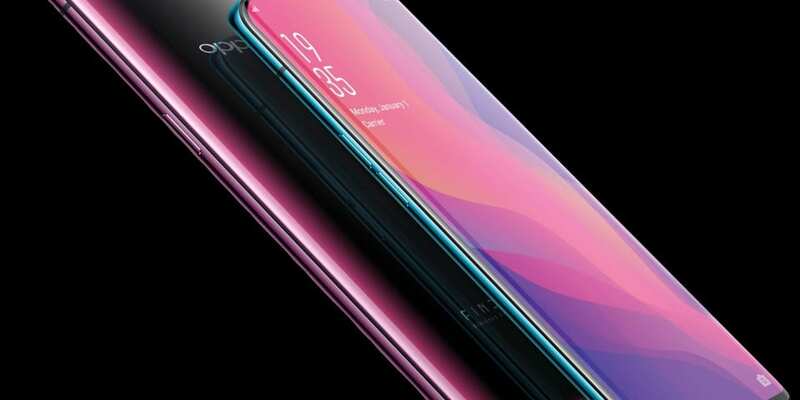 The Oppo website promises that RX17 Pro users will be able to charge their phone from 0% to 40% in just 10 minutes, thanks to 50-watt charging power that ‘radically boosts battery performance’. Oppo has a rather unique trick up its sleeve to achieve this. Unlike any smartphone we’ve tested before, the Android-powered Oppo RX17 Pro actually features two batteries (each is 1,850mAh) instead of one. Together with Oppo’s proprietary charging system (OPPO SuperVOOC Flash Charge) it claims to set a new benchmark for fast charging technology. It almost sounds too good to be true, so we were itching to see how it got on at the Which? test lab. Let’s see how Oppo’s flagship fares against the cream of the Apple, Samsung and OnePlus crop based on a 15-minute top-up. The results are staggering, with the OnePlus 6T, Samsung Galaxy S10 and Apple iPhone XS left in the dust. Based on our tests, you’ll get over 50% of charge from the Oppo in just 15 minutes. Right now, no other smartphone comes close. It’s often prudent to take manufacturer claims with a pinch of salt when it comes to the ‘official’ phone capabilities, but in this case Oppo is about right. Oppo website – ‘Capable of reaching 40% charge in just 10 minutes’. Our results – 54% of power from a 15 minute charge, equal to over 10 hours of call time or five hours of internet usage. OnePlus website – ‘It may take approximately 60-80 minutes [to charge from 0% to 100% with Dash Charge]’. Our results – 26% of power from a 15 minute charge, equal to seven hours of call time or almost three hours of internet usage. Samsung website – ‘Around 15-20% from a 15 minute charge’. Our results – 23% of power from a 15 minute charge, equal to almost five hours of call time or two hours of internet usage. Apple website – ‘Up to 50% charge in 30 minutes (using fast charge)’. Our results – 11% of power from a 15 minute charge, equal to around 90 minutes of call time or an hour of internet usage. What else is there to like about the Oppo RX17 Pro? Oppo prides itself on eye-catching smartphone design, and the RX17 Pro is, unsurprisingly, a real looker. A 6.4-inch, edge-to-edge display is the star of the show, with a waterdrop-style notch nestled at the top of the screen. Under the hood, a Snapdragon 710 processor keeps things ticking over, backed by a hefty 6GB of Ram and 128GB of internal storage. There’s a dual-camera setup on the back of the Oppo, comprised of a 12Mp and 20Mp sensors. Flip the phone over and a 25Mp selfie camera stares back at you. Can Oppo make waves with the RX17 Pro, or will it sink up against more established tech behemoths? The results from our test lab are in – see our full Oppo RX17 Pro review for our expert verdict. Oppo is the latest in a line of new phone brands that are storming the UK market with high-end specs and reasonable prices. Cast your eye over some of its rivals. As the View 10’s successor, Honor has added a couple of upgrades to the View 20 to justify the price hike. This newer model has a larger, 6.4-inch edge-to-edge display, with a ‘pinhole’ camera tucked in the top-left corner. The cameras have improved, too – a single 48Mp lens on the back and a 25Mp snapper on the front. To see how this mid-range Android smartphone scored in our test lab, head over to our full Honor View 20 review. Xiaomi’s Mi 8 leads the company’s flagship ‘Mi range’, released to celebrate its 8th anniversary. For £400 you get a 6.21-inch AMOLED Full HD+ display, 64GB of internal storage and a rear fingerprint sensor. Infrared facial recognition uses the 20Mp front camera to unlock your phone. There’s a dual 12Mp setup on the back. Should you opt for this smartphone next time you’re due an upgrade? See our Xiaomi Mi 8 review. The OnePlus 6T was one of the first smartphones available in the UK to feature an in-screen fingerprint sensor, and a whopping 8GB of Ram means that, on paper, it’s lighting fast. A 6.4-inch screen makes the 6T a fraction bigger than its predecessor. Is this the Android smartphone you’ve been looking for? Our OnePlus 6T review has more details. If you’re still not sure which smartphone is for you, browse our mobile phone reviews to find the perfect model.